a quite afternoon visit at Pinakothek der Moderne for the newly opened exhibition “I am a Sender” multiples by Joseph Beuys. 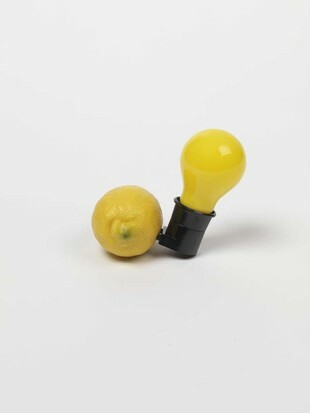 Between the mid-1960s and his death in 1986, Joseph Beuys created over 500 multiples — inexpensive, editioned artworks, with which he sought to make his art available to a larger audience. Experimenting freely with a wide array of formats and materials, he used these small objects and works on paper to reach a broader public than was possible with unique artworks or with ephemeral artistic activities like his performances, lectures and discussions. Positioning himself as a broadcaster, Beuys imagined the multiples as ‘antennae,’ which would carry his creative concerns into the wider world: ‘I am a Sender,’ he declared, ‘I transmit!’ Gathering together ideas and energies from across the many strands of his expansive oeuvre, the multiples expressed the full range of Beuys’s artistic interests, relaying these into the homes and daily lives of their owners. 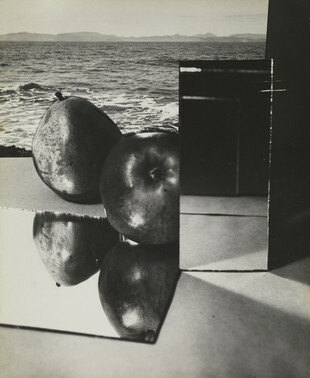 The photographs and photo-montages of Florence Henri (1893-1982) attest to a broad artistic education and an unusual openness for new currents in the art of her times. Today, her experimental photographic oeuvre has a permanent place in the art of the avant-garde…. This presentation from the holdings of the Ann and Jürgen Wilde Foundation includes photographs, publications and historical documents.